1.79 MB, 1920x1080px, 4.5 secs. 7.04 MB, 1920x1080px, 4.4 secs. 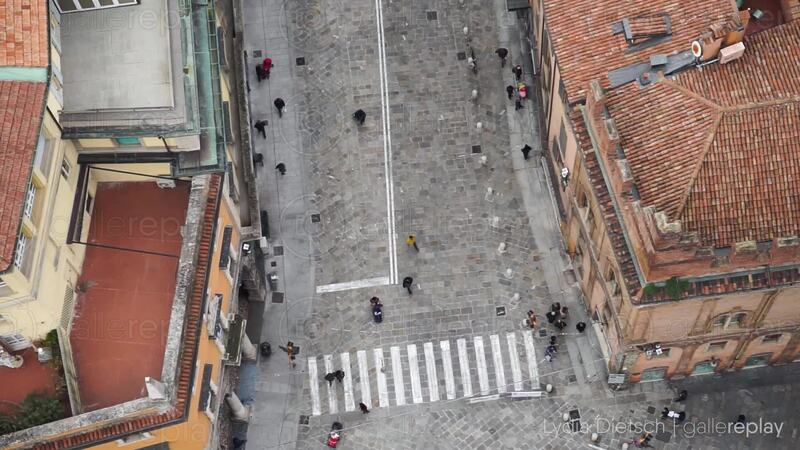 Bird's eye view of a busy zebra crossing, on a pathed road in a Mediterranean town.